Dr. Lynn K. Wilder, retired Professor at Florida Gulf Coast University and once tenured Professor at Brigham Young University, is a former Latter-day Saint now biblical Christian. Because her life has been radically transformed by grace, it is her passion to introduce the many people hurting emotionally and relationally to the God of grace and to share the peace of a grace-filled life. With a doctorate in education, emphasis in emotional/behavioral disorders, Lynn is a researcher, scholar, journal editor, and author of more than 60 refereed journal publications and 5 books in both her professional field and that of faith. Unveiling Grace (Zondervan, 2013) is her most popular book. 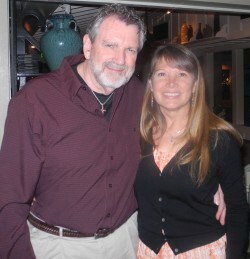 Michael (husband) and Lynn founded a Christian ministry (www.unveilingmormonism.com). Featured in Christian publications, videos, and radio, the Wilders frequently travel and speak. 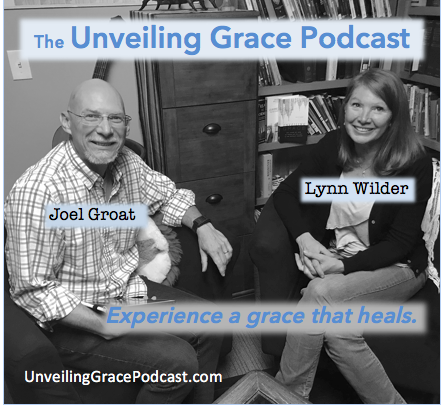 The Unveiling Grace Podcast with Joel Groat with IRR.org is truly a heartfelt venture. Joel B. Groat has been with IRR since 1987 and currently serves as Director of Ministries. 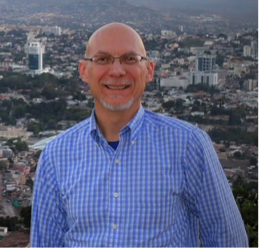 A missionary kid and later a missionary himself in Venezuela, Joel has spoken hundreds of times for IRR throughout North, Central, and South America as well as in Spain, Central Europe and Madagascar, and has been the featured guest on various radio and television programs. Joel earned a Master’s degree (MTS) in New Testament from Grand Rapids Theological Seminary in 1990. He has contributed to and translated many of IRR’s tracts, authored numerous web articles, and is the author of La Fe de Mi Prójimo (My Neighbor's Faith), a DVD course in Spanish on apologetics and evangelism. He has contributed articles to the Christian Research Journal, and the Evangelical Interfaith Dialogue journal (Fuller Theological Seminary) and has been an adjunct professor of Bible and religion in several countries. Joel and his wife, Lois, have been married since 1983 and have eight children and eight grandchildren. Doing this podcast with Lynn Wilder is an exciting privilege and an amazing opportunity to share the love and grace of Jesus with those who need help and hope.